There are so many properties that offer you a different vibe and atmosphere, based on what you are looking for. Here are 2 great options to consider with different vibes and appeal. This luxe property is in the center of all the action. It’s a beautiful property that provides just the right blend of European classic design with vintage Hollywood glamour, tied together with a modern twist. This mid-century beauty was once known as the Beverly Carlton Hotel. It was also the residence of one of the most famous actresses in the world – Marilyn Monroe. Today the retro hotel still attracts fans seeking to connect with their idols from film and television. Unwind from your travel day yesterday, or your drive up the 405 freeway. Either way, you deserve some pampering. 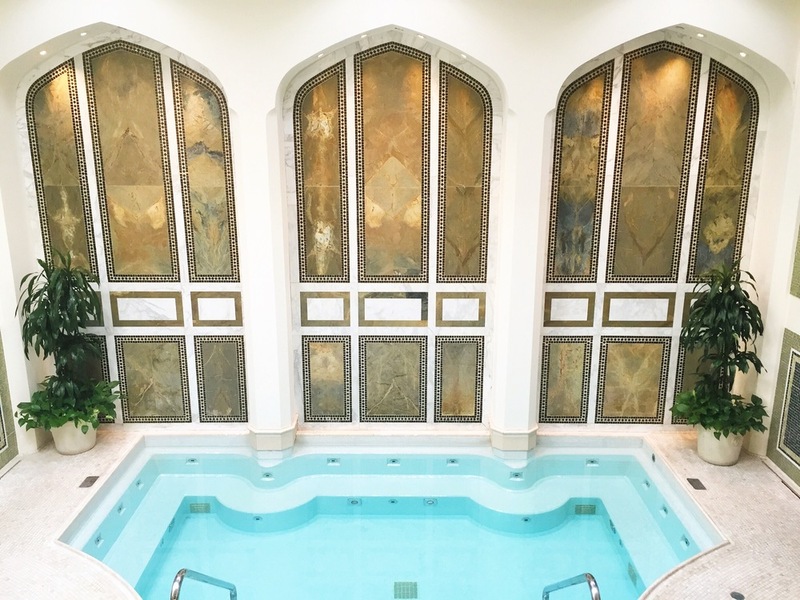 The spa at the Montage is the perfect place for this, as it has been named Top 20 Best Spas in the U.S. and is the largest hotel spa in Beverly Hills. Spa Montage Beverly Hills offers the exclusive West Coast location in the United States for L.RAPHAEL Genève – ultra-premium, technologically advanced skincare, beauty and anti-aging treatments for the world’s most discerning clientele. After a luxurious morning at the spa, secure a cabana at the rooftop pool, and enjoy the perfect California weather with drinks and snacks from the Rooftop grill as you look out over the Beverly Hills cityscape. This evening enjoy the restaurant onsite. Scarpetta is a fantastic restaurant featuring sophisticated, modern Italian cuisine. After dinner, stop by Parq Bar for some upscale socializing and jazz music. You are in Beverly Hills. So you MUST go shopping on Rodeo Drive. Discover some hidden treasures and visit your favorite retailers as you spend the day shopping on the world’s most famous shopping street. To step it up another notch, let The Montage’s personal fashion stylist help guide you to all things glitz and glamour. Whatever you do, don’t hop on one of those StarLine Tours vans with the top cut off. I die a small death every time I see people on those. If you are interested in a few more interesting Beverly Hills landmarks, check out this walking tour you can do on your own. For dinner this evening, put on your stunning new outfit and hit the town. Beverly Hills has such an extensive list of amazing restaurants to choose from. A few of my favorites are Crustaceans, Spago, The Bazaar, or Palm Steakhouse. You are in Southern California, so unless you just came in from up the road, a visit to the Pacific Ocean is a must. There are over 75 miles of picturesque beaches stretching from Malibu down to Long Beach, but my personal recommendation for today will be to head to Santa Monica, and treat yourself to the butler service that is offered through Perry’s Cafe. I treated my mother to this beach experience one year on Mother’s Day, and it was a fantastic way to enjoy the beach like a star. They set up our umbrella and chairs at a time we told them, and all we had to do was show up, and find our way to our chairs, and they delivered tanning products, chilled beverages, and lunch when we felt like it. Now, that’s a beach day! You are now relaxed, rejuvenated, and grateful you took this time to treat yourself. 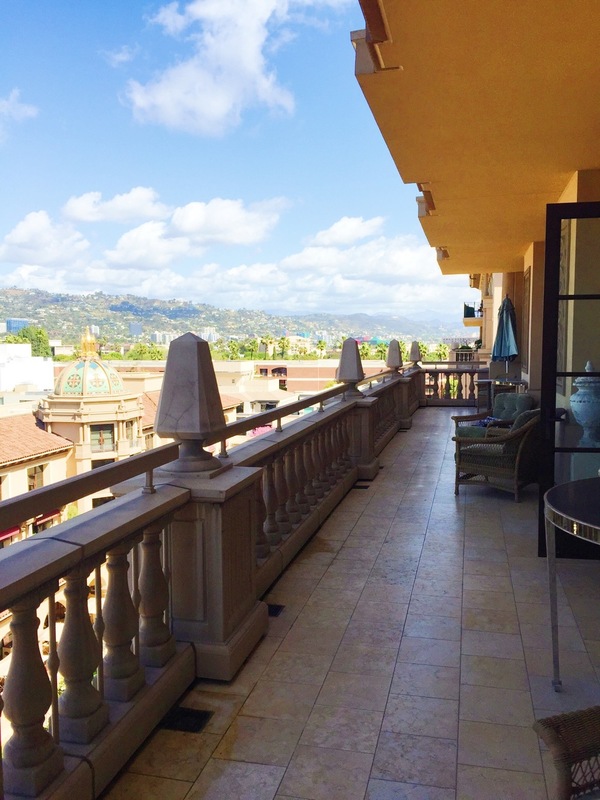 If you’d like me to help you plan your perfect Beverly Hills getaway, I would love to personally introduce you to some of my favorite ways to enjoy my stomping grounds. Contact me to setup an ideal trip!